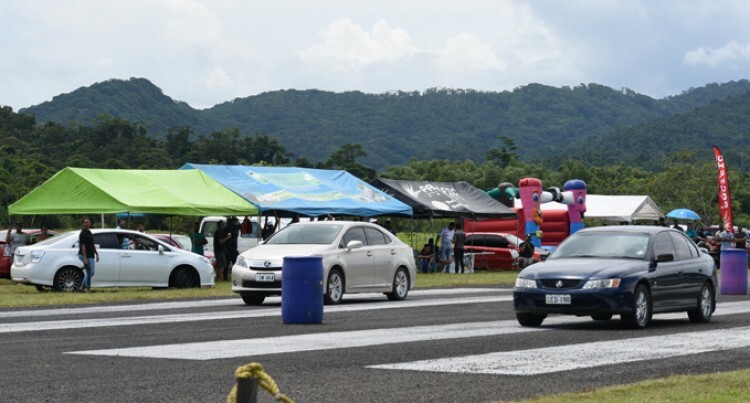 Increase in interested participants in the recent drag race indicates progress in Fiji’s motor sport, so says Fiji Car Club president Raizal Haniff. Haniff said the number had grown steadily over the years but more importantly drivers have done a lot of work to their cars resulting in improved performances. “Some cars have sliced their times by one second which indicate an improvement and the amount of work put in by their owners,” Haniff said. In addition over 700 spectators attended the final 2017 Pacific Energy Drag Race at Nanuku Aerodome, Pacific Harbour, Serua last Sunday. Haniff said these were positive signs in terms of the growth of motor sport in the country. “Motor sports in Fiji is growing and the response we’ve been getting is really encouraging,” he said. He also thanked their major sponsor Pacific Energy for their endless support.